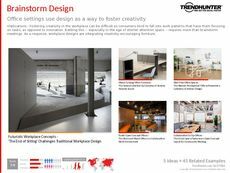 Find Better Ideas, Faster ® with a custom furniture design trend report, our PRO Dashboard and 80+ categories of premium trend reports. 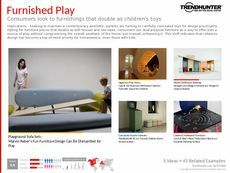 The Furniture Design Trend Report is a collection of the most innovative and creative home furnishing products and designs. This report dives into the specific couches, dining tables, chairs, coffee tables and home accessories that are grabbing consumer attention. Furthermore, our crowdsourced data reveals broader movements and popular aesthetics that are common in the interior design world. 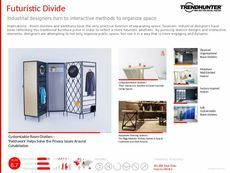 Its research also addresses niche design innovations including modular furniture, upcycled materials and multi-purpose pieces. 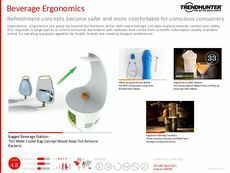 This report targets industrial designers, interior designers, home design publishers and furniture manufacturers. 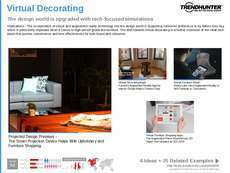 This report not only provides you with a catalog of furniture design trends, but also supplies you with detailed consumer insight into what styles and specific furniture trends are resonating with consumers. 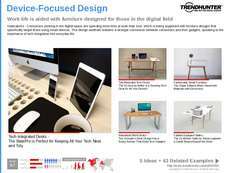 The Furniture Design Trend Report is an all-encompassing look into the world of contemporary design. Use our research to stay current and competitive in this ever-evolving industry.